We create premium, immersive Virtual Reality experiences. 360 degrees to full room-scale 3D, with hardware and event support. 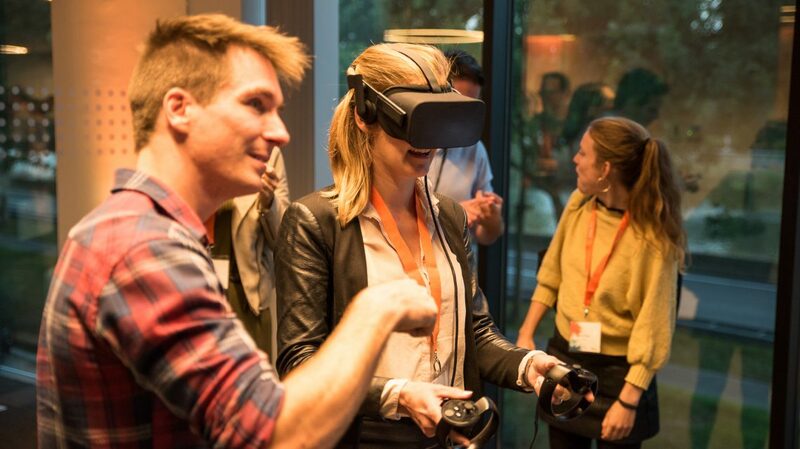 VR might be one of the most immersive, most fun ways to tell your story and display your idea. 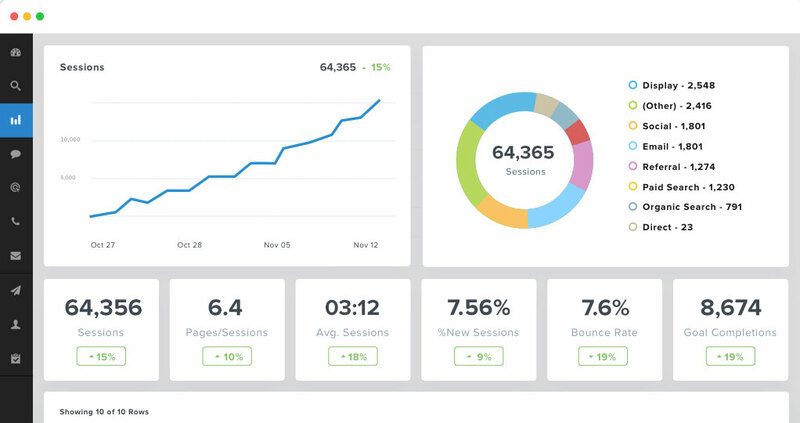 It’s interactive, requires a very high level of focus, and the information retention levels are very high. 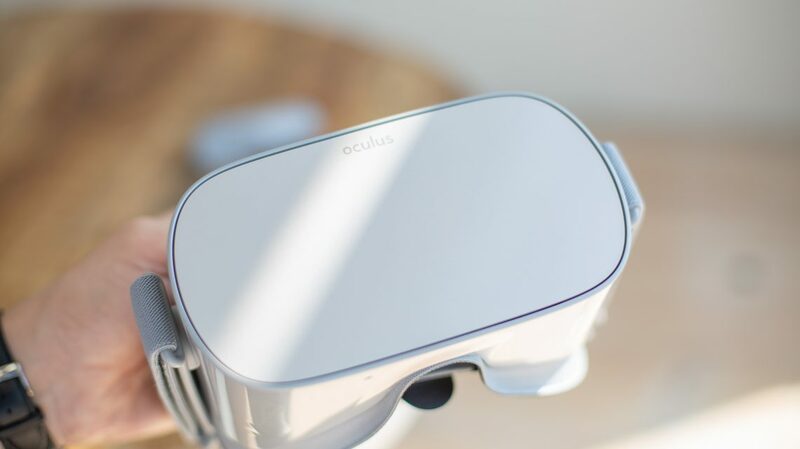 We create premium VR experiences, from high-res 360 degree photography and video to room-scale photo-realistic 3D environments where you interact with objects and space, real or completely fictional. If you’ve ever experienced VR, you know it is an impressive way to tell your story. Supported by a strong (which can be very simple) narrative, the audience can be immersed and guided through an emotional experience. If it’s training new skills, showcasing the USP‘s of your product or transporting your viewer to the planet Omicron Persei 8, VR opens up multiverses of storytelling opportunity. Crafting good VR experiences, from very simple to complex scenarios requires a number of different skill sets. 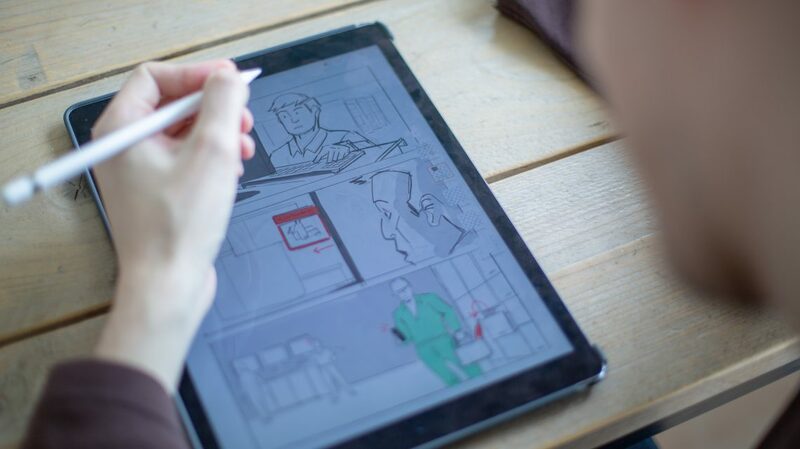 Script writers, story-boarders, art direction, 3D modelers, animators and technical people to bring it all together to create a tool that hits home runs. Distribution is important, lots of content can be re-used on other platforms like web and social media. 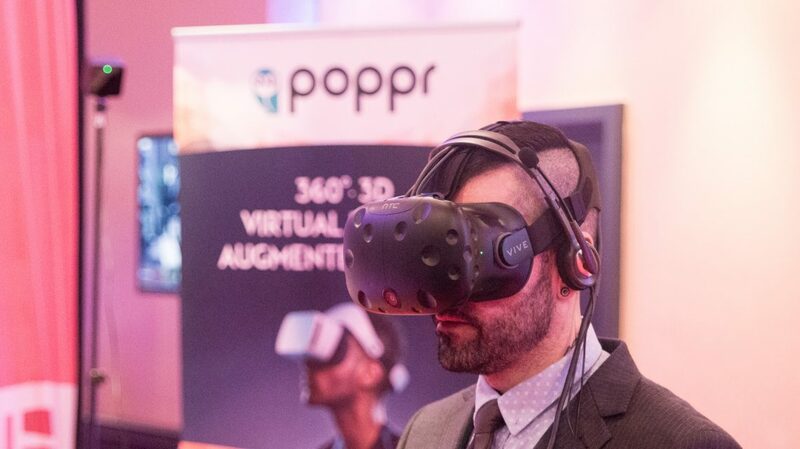 Don’t underestimate the PR value of a solid VR experience. Make after-movies. Virtual Reality is a very powerful tool for training, because of its immersive nature, very high retention rates, and combining a realistic, 360 degree scenario while virtually (pun intended) eliminating the risks. One can Kobayashi Maru for days without damaging any ships. 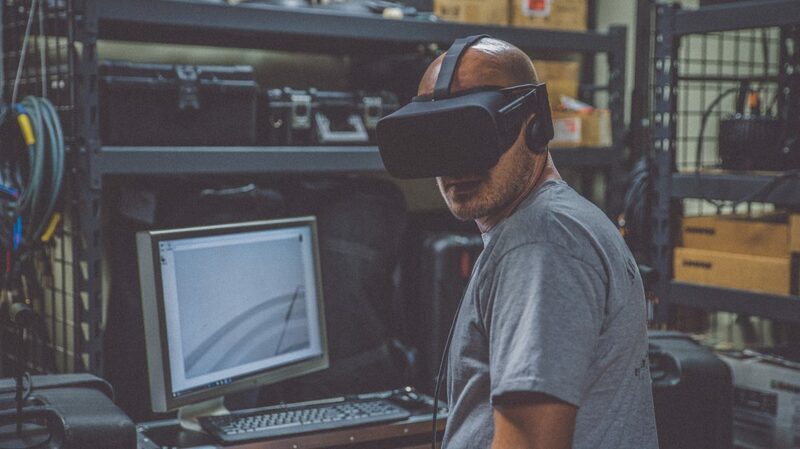 From factory tours to multi-scenario sales trainings, safety and compliance, warehouse protocols or machine repairs, training in VR makes it cheaper, non-intrusive, non-destructive and ultra portable. What works better – a brochure? An animated video? Or a life size, 360 degree interactive presentation of your product, in the environment of choice? To us, and to our clients, it’s fairly clear. Showcase the quality, USP’s, even demonstrating the inner working as big as a building. 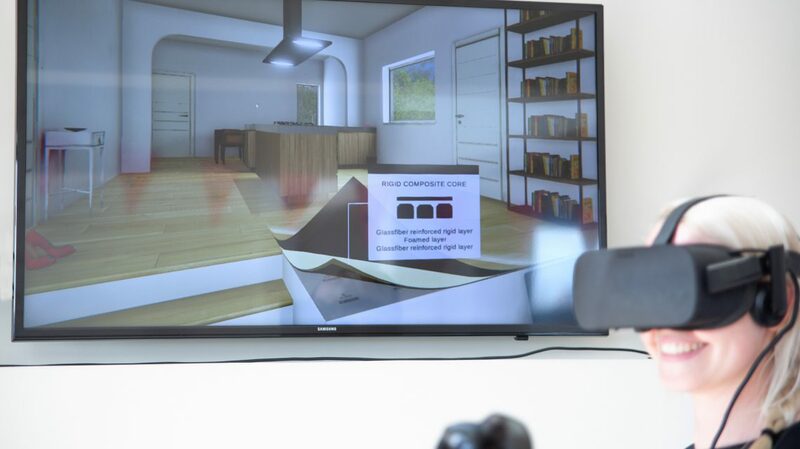 VR is not limited by space, show every variant of your product in any environment you, or they, want. Depending on your goals and needs, our expert team will advise you on which hardware to use in which specific scenario. VR setups range from portable devices to elaborate room-scale deployments. If you want, we will take care of the hardware, VR goggles, computers, software and repairs, anywhere on the planet, so you can focus on what you need to focus on.